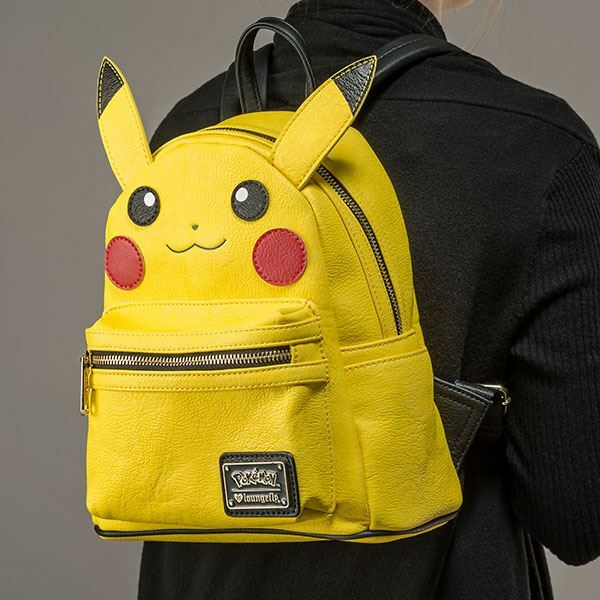 Now you can buy one get one FREE on all clearance items at ThinkGeek Canada. Use the promo code OMGFREE to receive this deal for a limited time only. ThinkGeek offers a standard flat rate shipping fee to Canada of $12.95. Prices are in USD.